N's Favorite Books - Age 3 1/2 Mama Say What?! | Mama Say What?! I love books. They have always been a great escape for me. 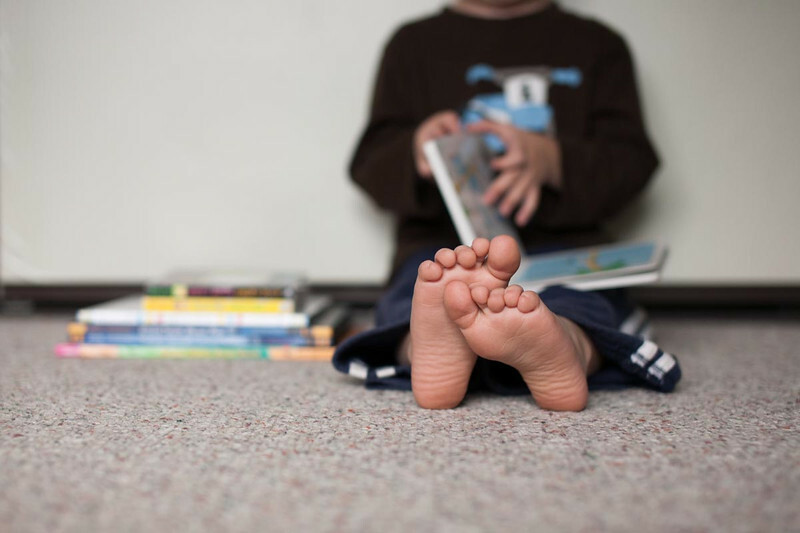 Even before I had kids, I looked forward to sharing my love of reading with my babies. From the time N was little, he had books. 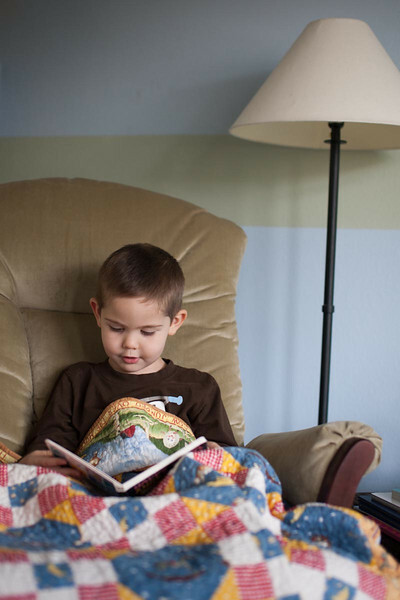 I loved board books for him because he could explore with them, ‘read’ them, play with them, and not ruin them. He had such a love for them that he then discovered my books on the bookshelf and thought he could ‘read’ those, too. Shortly after that, he received his own shelf on my bookshelf so that he would leave mine alone. That made him so happy! I am a little bit of a stickler for appreciating and respecting books, so his nicer hardcover paper-paged books were put up on higher shelves in his bedroom and were brought down for bedtime or when he specifically asked for a book. We started out with a lot of Dr. Seuss (because, really, who doesn’t love Dr. Seuss?!) and have slowly ventured out into other storybooks, too. Press Here by Herve Tullet: This is currently at number one. It is an interactive book, which makes it so much fun (even after doing it for the thousandth time). It teaches left and right, rubbing, tapping, yellow, red, and blue. N knows some of the words/pages and totally catches me if I skip it or read it differently. Because of how it is written, you can conceivably read this book over and over and over again. This isn’t necessarily the best for bedtime reading because of the interaction it has, but we love it just the same. Goodnight, Goodnight Construction Site by Sherri Duskey Rinker & Tom Lichtenheld: I don’t know who loves this book more, me or N. I got it for N shortly after TJ’s mama recommended it. We love wishing all of the construction vehicles good night. N has also discovered the little owl that is seen throughout it and loves looking on each page for it. N wasn’t too into construction vehicles before this book, but now, everywhere we go he identifies them and gets all excited. This is definitely a keeper for a long time. 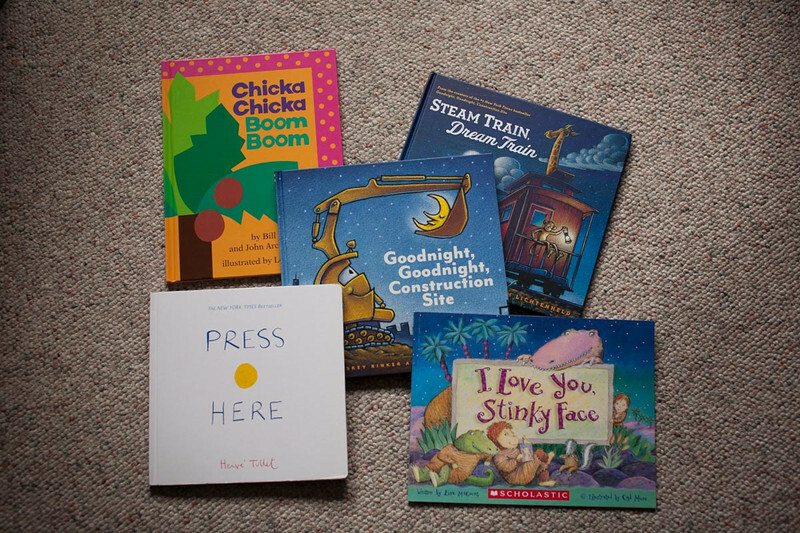 Steam Train, Dream Train by Sherri Duskey Rinker & Tom Lichtenheld: This book was written and illustrated by the same duo of Goodnight, Goodnight Construction Site. N is obsessed with trains, so it seemed only natural. The story is a little harder for him to understand (it’s actually a dream, the train is really a toy train), but he still loves it. The little owl from Goodnight, Goodnight Construction Site can also be found in this book, which made it even better in N’s world. 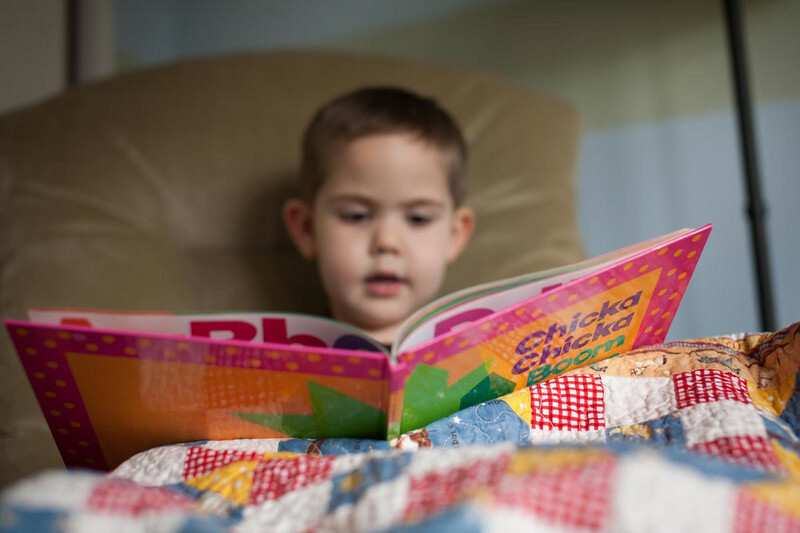 Chicka Chicka Boom Boom by Bill Martin Jr. This is a fun book to read. The alphabet is a silly bunch living in a coconut tree. I hadn’t seen or heard of it until N came along, but turns out this has been around for over 25 years! There is a line “dusting off their pants.” and every time N goes nuts because the letters aren’t wearing pants. He also has things to say about some of the other shenanigans that take place. It makes us giggle. N reads a lot of this one with me now, too, which gives me warm fuzzies. I Love You, Stinky Face by Lisa Mccourt: I found this book randomly on Amazon when I was searching for other items. I love it. It’s a mama and son performing their goodnight stories with each other, while the son asks if his mama can love him as scary, gruesome creatures. Reading it with N is fun. There are different scenarios and each has been good at some moral (“remember how the dinosaur eats his hamburgers?” “can you be like the ferocious alligator and brush your teeth?”). This was the first book that N started asking to read over and over and over again. I don’t think it ever gets old because you can always make it fun. Any of your child’s favorites listed here?? Share in the comments. Added by Cari H. on October 29, 2013. 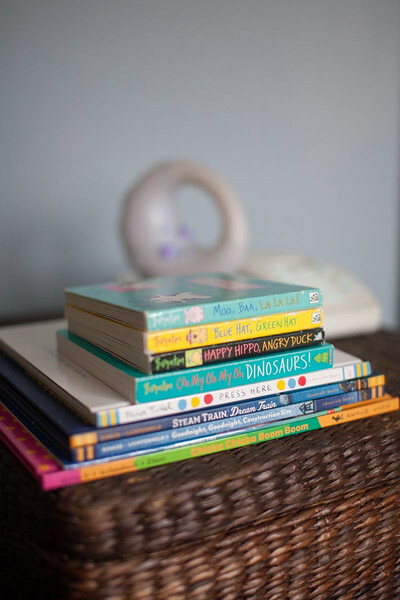 Pingback: Brody's Favorite Books - Age 3 Mama Say What?! | Mama Say What? !